Yes apologies in advance but it’s my turn to be a grumpy old bag. Bits go through regular fashions, we see it time and time again, but for the last 15 years the Dutch gag/continental gag/bubble bit/Universal gag (delete as appropriate) has been a common favourite. They can be great bits in the right hands on the right horse but I am being driven slowly insane by the number I see fitted incorrectly meaning they are virtually ineffective although for a small % that is probably a good thing! Firstly when buying a dutch gag expect to also purchase a new short pair of cheekpieces as I can almost 100% guarantee those that came with your normal bridle will be far too long, as they will be designed to be used with a snaffle.If your bridle is a brand such as Kate Negus you should easily be able to purchase an extra set as they sell parts individually, if not you may need to ask your local saddler nicely to make you a pair. 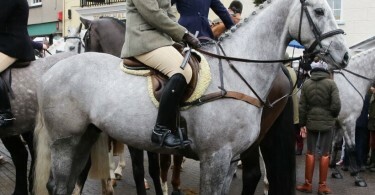 Secondly make sure you have two sets of reins (yes I did say two!) 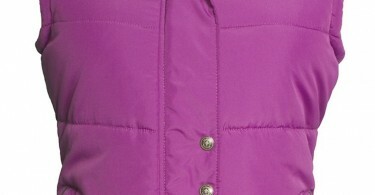 or a pair of roundings. Now you have a nice short pair of cheekpieces and two pairs of reins you can go about fitting the bit correctly. The same principles apply as fitting any other bit in terms of for ‘most’ horses when correctly fitted there will be two creases/wrinkles at the side of the mouth. The important part with regard to the dutch gag is that these wrinkles should be present when then mouthpiece is sitting at the bottom of the ring (see photo left). This will then mean when pressure is applied the bit can move to a maximum angle of 45 degrees (see photo below right). If the bit can move more than 45 degrees then the cheekpieces are too long and need shortening. The impact of the cheekpiece being too long is that no poll pressure will actually be applied, you can actually often see the cheekpieces ‘bulging’ out as they are too long. Poll pressure is applied because the cheekpieces are pulled down as the top ring rotates forward as the lower rings are pulled back. If the cheekpieces are too long the cheekpieces are not pulled down and therefore it cannot create poll pressure! Moving on to reins this is quite a personal thing and those with light independent hands can ‘get away’ with one, but the bit was designed for use with two reins: one on the main snaffle ring and the second on whichever lower ring you choose. The reason being, you can maintain a contact on the snaffle rein and only apply the leverage when required. 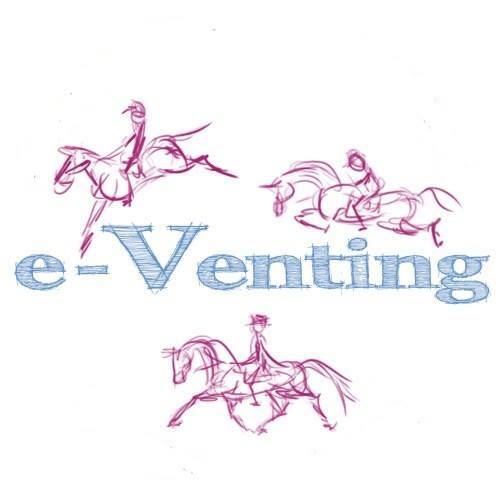 If you only use one rein on a lower ring, if maintaining a contact you are constantly applying leverage and poll pressure which can lead to horses leaning more into the contact attempting to escape the constant pressure, which causes a catch 22 scenario and often horses falling onto their forehand. If only a very light contact is applied then you can successfully ride with one but most riders should have two or alternatively use roundings or split reins to reduce the poll pressure applied when a contact is consistently maintained. 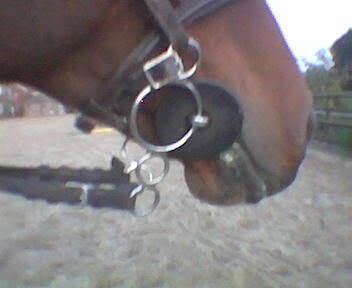 If as a rider you find yourself using the rein contact to balance yourself you shouldn’t ride a horse in a Dutch gag (or any gag) with only one rein. The choice of which ring the lower rein is attached to will depend on the desired outcome (and the hands holding the reins!) The lower ring will essentially require a smaller action to produce the same level of pressure than if using the middle ring. The bottom ring doesn’t make the bit overall stronger but just makes if far easier for the rider to apply a stronger pressure. Those using the bottom ring should have good independent hands, as when fitted correctly if they are holding on the reins for balance they will be applying significant pressure incorrectly, so causing the horse confusion and discomfort. A final mention regarding the use of dutch gags is the use of a curb strap with them. I have always used a curb strap in one form or another across the back of the jaw between the top rings but this exerts an additional form of pressure behind the jaw when the lower rein is applied and should only be used in experienced hands. A curb strap should again be fitted so to come into action when the bit reaches 45 degrees as mentioned above. If fitted to apply pressure at this point no curb pressure will be applied until the bit is being used at its strongest. Thank you, this is really useful, at the risk of sounding stupid…..Can you tell me which rings the curb strap should be attached to… You say the the top ring…meaning the one that the cheek pieces are attached to? 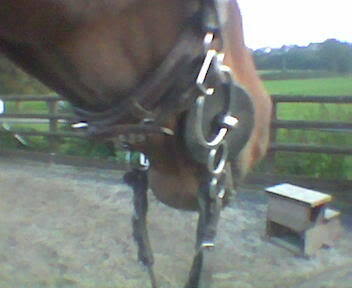 Or the snaffle ring? Also how tight should this be? There are a variety of options as to what to use as a curb. I personally have a chain with leather attachments on each side (see first below link) but there are several purpose made varieties such as those linked below or otherwise either a flash attachment or a spur strap can be used. It should be fitted between the two top rings (the same yes as the cheekpieces attach to) and should only come into action at the 45 degree angle. I have been following your interesting ,informative, well written reports and posts for some time now . Keep up the good work. This article about Dutch gags is perfect , I genuinely thought I was the only person teaching to tear there hair out over these dreadful bits . I go to rallies with spur straps in my pocket!! 90% of the riding public can’t ride with two reins and are never ever taught , while I’m also on my soap box the pony club took a very retrograde step dropping riding in two reins from the B test and no fitting of doubles in AH .